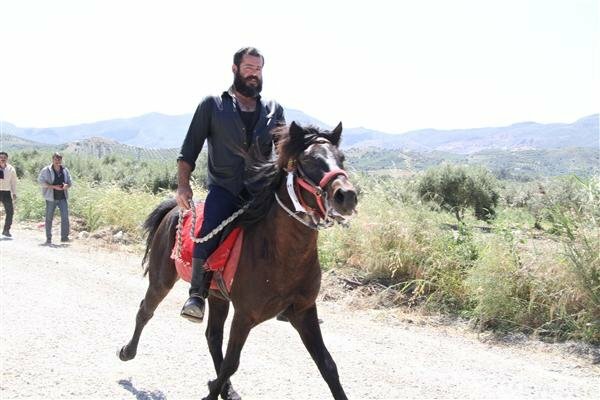 Sunday 30 August – displays of riding and racing of Cretan horses. Takes place on track near to the junction of the national highway and the old road heading to Kaloudiana. Starts 11am, admission free.